Find the perfect match at Footsteps Flooring. We specialise in floor fitting throughout Andover, Hampshire, and surrounding areas, ensuring that your products stand the test of time. You’re in the safest hands with Footsteps Flooring. 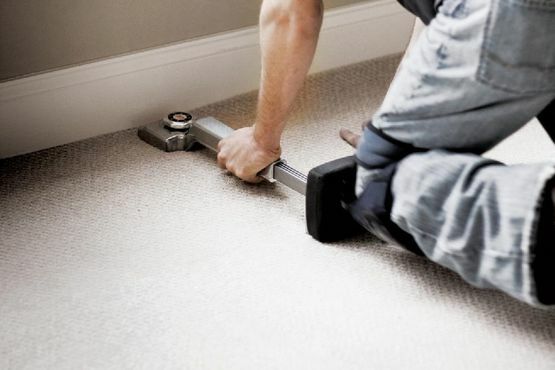 Our family-run team of close-knit floor fitters are trustworthy and reliable, offering free quotes and a measuring service. As all of our staff are fully qualified, you gain added peace of mind. Serving both domestic and commercial clients, we supply and fit a product to suit your exact needs. From decorative and cosy carpets to long-lasting luxury vinyl tiles suitable for wet areas, we have it covered. Visit Footsteps Flooring’s showroom or have our experts come directly to the comfort of your own home. Request a quote for floor fitting available throughout Andover, Hampshire, and surrounding areas.